Losing Weight as a Couple: Disastrous or Twice the Determination? Bio Energy Medical Center Blog Losing Weight as a Couple: Disastrous or Twice the Determination? When it comes to losing weight, it can often feel impossible when your partner isn’t on the same page. Ever try eating a spinach salad while the person across from you is enjoying a slice of pepperoni pizza – 10/10 wouldn’t recommend it. For most of us, dieting and exercising can be more fun (and more successful) when you have an accountability buddy. Your partner already should be the most supportive person in your life, it only makes sense to join forces on the journey to health and wellness. This was the case for Irvin French, 85, and wife Marlene French, 80, as they both decided to take their health to the next level by utilizing the Evolution Weight Management protocol monitored by Uma Desai, homeopathic provider at BEMC. The longtime couple both had goals of losing weight, gaining energy and maintaining weight loss. As we all know, the only way to do that is a lifestyle change. To kickstart this journey, Mr. and Mrs. French utilized detoxing and the Evolution Weight Management protocol. BEMC: What was the best part of the diet? BEMC: Was the food and menu difficult to follow? BEMC: What, if any, exercising did you maintain? BEMC: How did you feel at the beginning of the diet compared to the end/introduction into maintenance phase of the protocol? MF: “Before the diet and during first week of it, I was still taking a nap during the day. Come second week, I did not feel like I needed them anymore. After those first seven days, I felt refreshed in the morning and had more energy. BEMC: What was helpful to you throughout the diet? BEMC: What would you recommend to others interested? 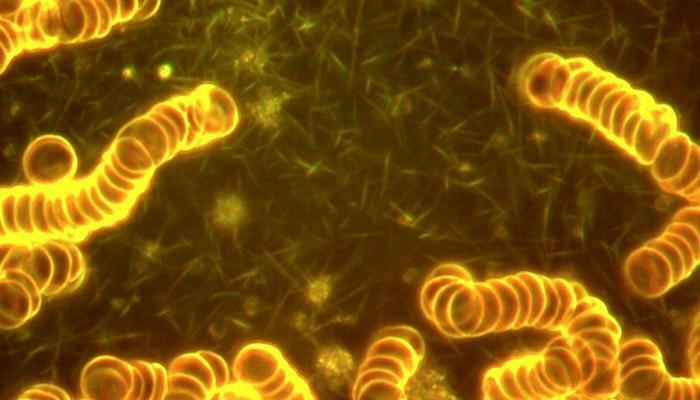 It is important to note results of the Evolution Weight Management protocol vary. This protocol should be monitored by a physician. Questions? To get more information on how it may help you, please call our office to schedule an initial consultation with Uma. 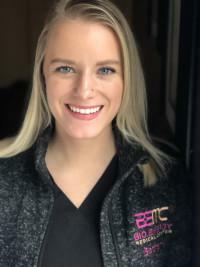 Author Bethany Wojnar, EMT-B Bethany has been working with Bio Energy Medical Center since 2017. With a background in advertising and social media, she handles all things marketing along with administrative tasks. She graduated from Central Michigan University in 2014 and is certified by National Registry of Emergency Medical Technicians. 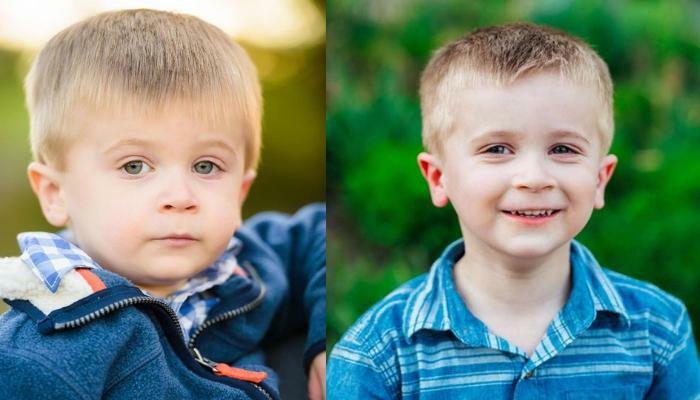 A glimpse into the autism recovery of 5-year-old Tyler Bono, one of Dr. Neuenschwander's biomedical autism patients. 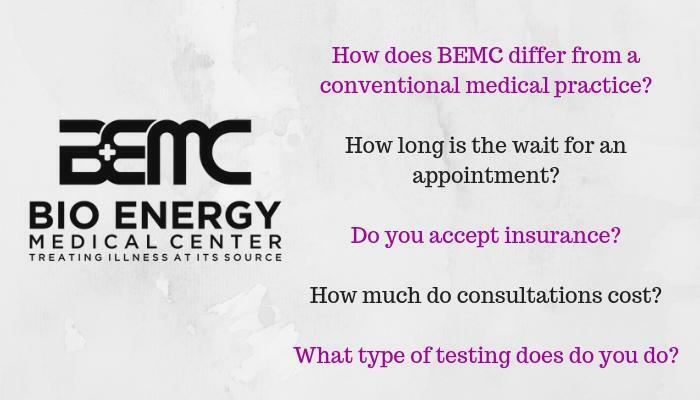 How does BEMC differ from a conventional medical practice? How long is the wait for an appointment? Do you accept insurance? How much do consultations cost? What type of testing does do you do? All these answers and more on this blog! Happy New Year, BEMC readers! 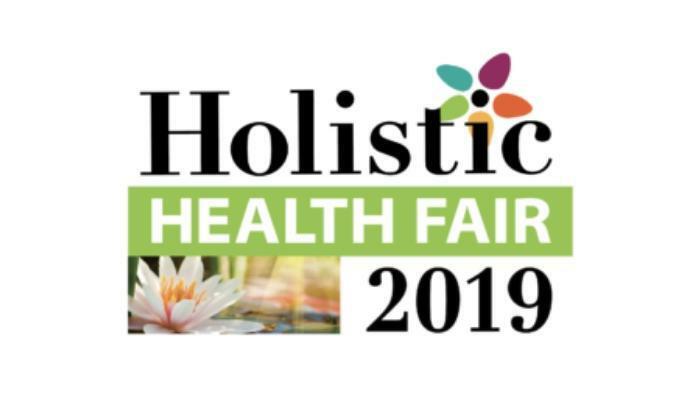 Our very own Maria Gahry, DNP, RN, FNP-BC, kicked off 2019 at the (sold out) Holistic Health Fair discussing Integrative Approaches to Hormone Replacement Therapy! Our holiday gift guide has arrived just in time for the 2018 holiday season! 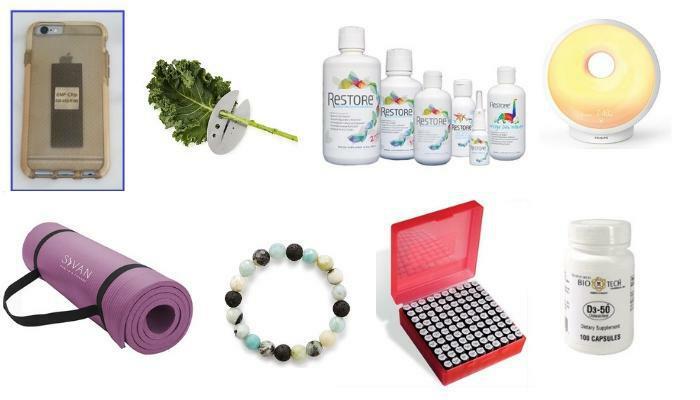 We’ve put together a list of the best items - from supplement recommendations to meditation subscriptions, Bio Energy Medical Center's gift guide has something on it for everyone. A live blood analysis (Darkfield test) offered at BEMC can be beneficial for many people! This test will provide insight into how well your digestive, circulatory, and immune systems are functioning. Wheels up to China! 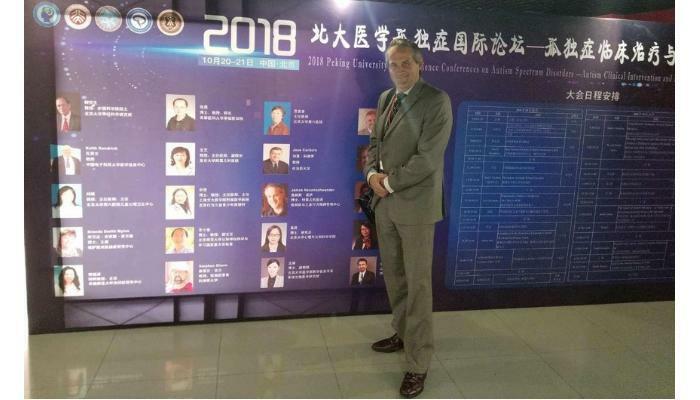 BEMC Medical Director, James Neuenschwander, headed to Beijing last month to present the Bio-Medical Approach to treating autism.